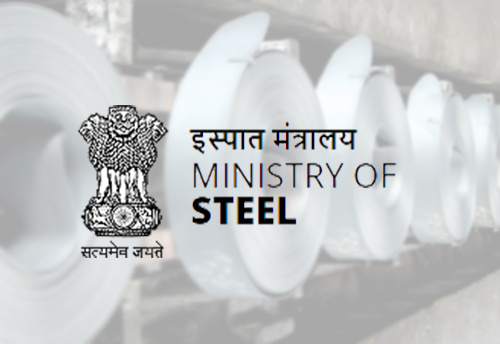 Union Ministry of Steel for the first time gave away Secondary Steel Sector Awards to 26 mini steel companies in recognition of their contribution to the national economy. 12 companies were awarded Gold Certificates and 14 Silver Certificates for their performance during 2016-17. These awards were given in order to enhance global competitiveness of companies involved in secondary steel sector. It will also encourage secondary steel sector to strive for improving performance as well as quality of production. The secondary steel sector is a critical and important segment of market spanning from construction, cold rolled products, machine tools, pipes, stainless steel, galvanized and color coated steel as well as exports. It contributes to more than half of the total steel production in the country. It plays an important role along with integrated steel players in order to achieve the steel production capacity of 300 million tonne by year 2030-31. At present India has 134 MT capacity. Steel is one of the core sectors of the Indian economy. Steel contributes to over 2% to India's GDP and creates a virtuous cycle of employment generation throughout the economy. The steel consumption of India has almost touched 70 kg per capita. Q. 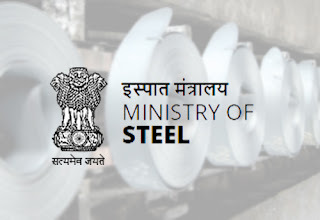 Union Ministry of Steel for the first time gave away which awards to 26 mini steel companies in recognition of their contribution to the national economy?